From lesson plans to videos, incorporate the best of The Tech into your learning environment. 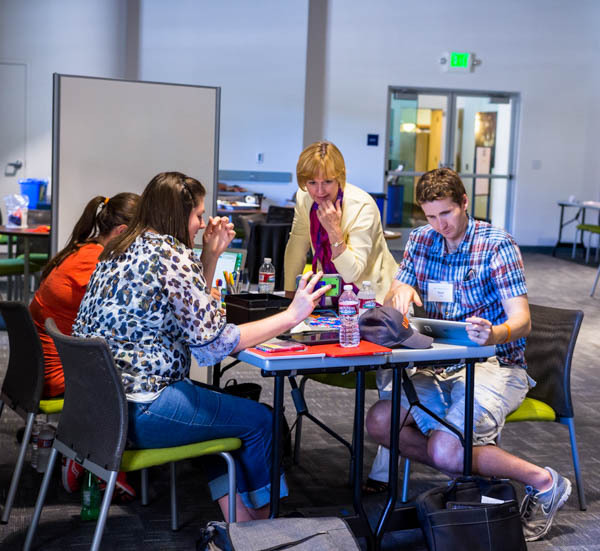 Bring Design Challenge Learning to your students through engaging and innovative professional development. 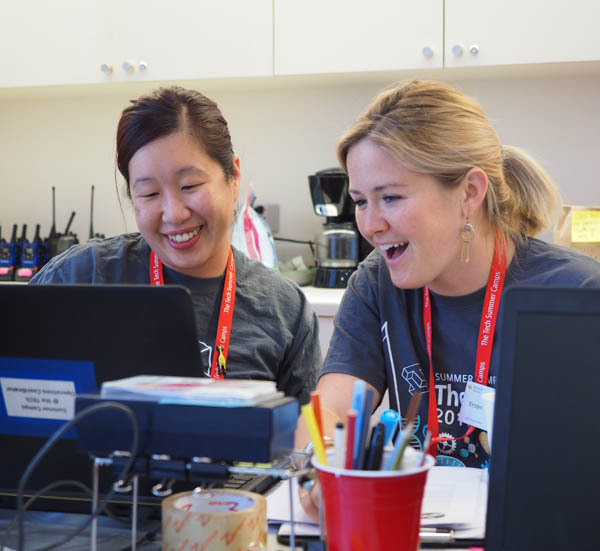 We are building model programs for teaching STEM in Silicon Valley’s underserved communities. We can customize one or several professional development sessions for your staff at your location or in our Bowers Institute. 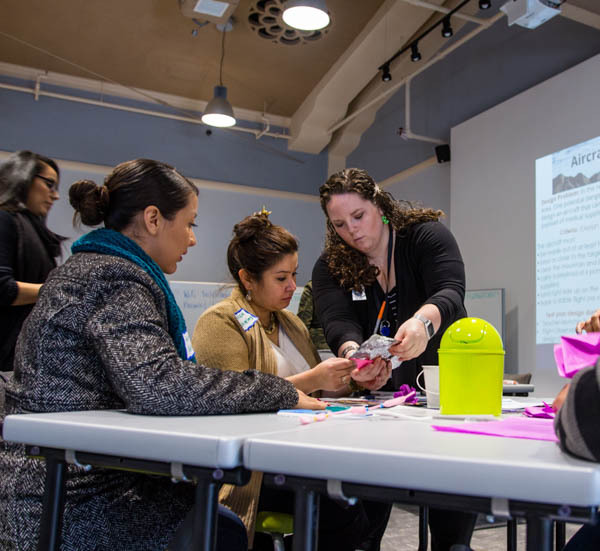 Bowers Institute at The Tech offers online resources, workshops and a multi-year intensive program, the Tech Academies of Innovation, designed for educators to build their skills in all aspects of Design Challenge Learning and gain confidence with cutting-edge tools for STEM teaching. Bowers Institute is named for its founding sponsor, Ann S. Bowers. 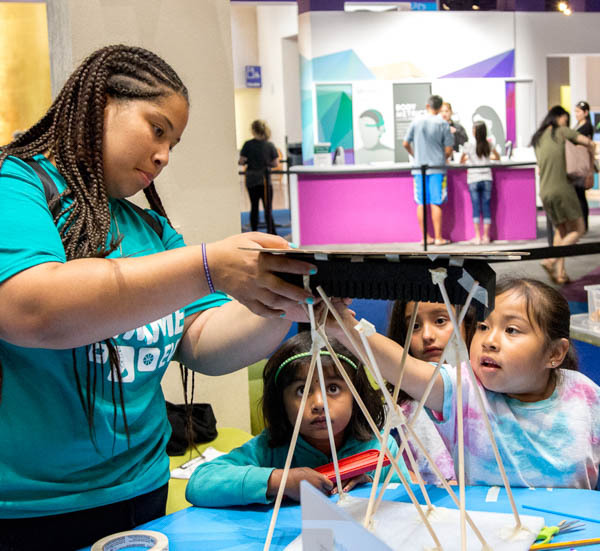 A longtime board member and supporter of The Tech, Bowers has championed math and science education in public schools and been a visionary in the role science centers can play as a key partner to educators.